Donald M. Ferguson recently joined the Michigan Attorney General’s Cyber Safety Initiative team. He retired as GMAC director of Corporate Relations & SmartEdge. 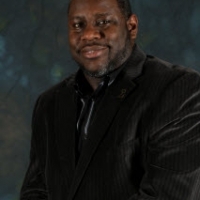 He was responsible for the corporation’s development and implementations of GMAC’s financial literacy program and coordinates relationship marketing activities with a number of national and local organizations. 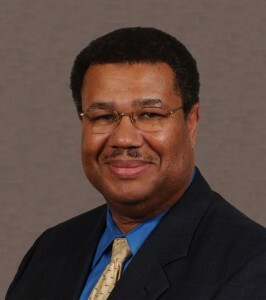 Ferguson earned his bachelor of science in Mathematics from Virginia State University in Petersburg, Va., and completed the manager’s education program at both Babson College and University of North Carolina – Chapel Hill, as well as the executive education program at Duke University’s Fuqua School of Business. 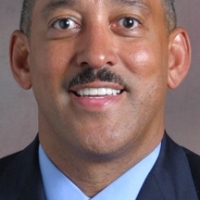 He is a member of the 100 Black Men of America, the American Financial Services Association (AFSA), and the National Society of Pershing Rifles. He is also on the Money Smart Advisory Council of the Federal Reserve Bank of Chicago (Detroit branch). Ferguson is also an Eagle Scout and former US Army Signal Corps officer. Don Ferguson has several published articles on financial education in Black Enterprise magazine, The Washington Journal, The Network Journal, and until recently, he had a monthly column in the LA Focus Magazine. He has been a guest speaker for the Presidential Scholar’s Program in Washington, DC since 2006 and also was a guest speaker at the Harvard University’s, Summer Leadership Program in Cambridge, MA between 2004 and 2009. Don Ferguson resides in Lake Orion, Michigan with his wife and has two children.